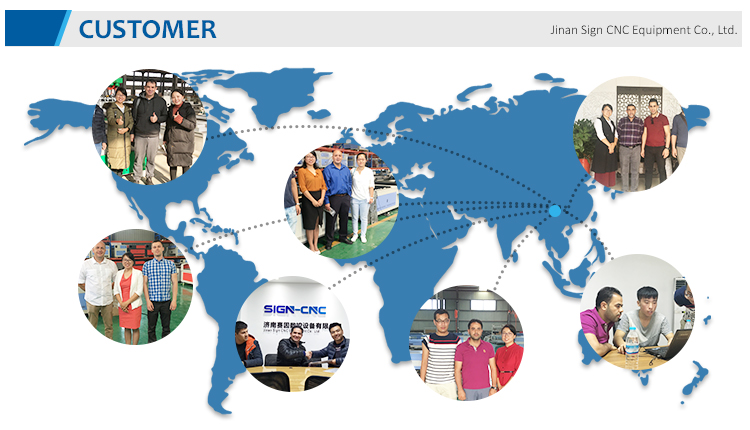 3.The products include machine body , laser device, software CNC system , exhaust system , gas , and water circulatory system with a compact structure , easy to operate,stable optical path. 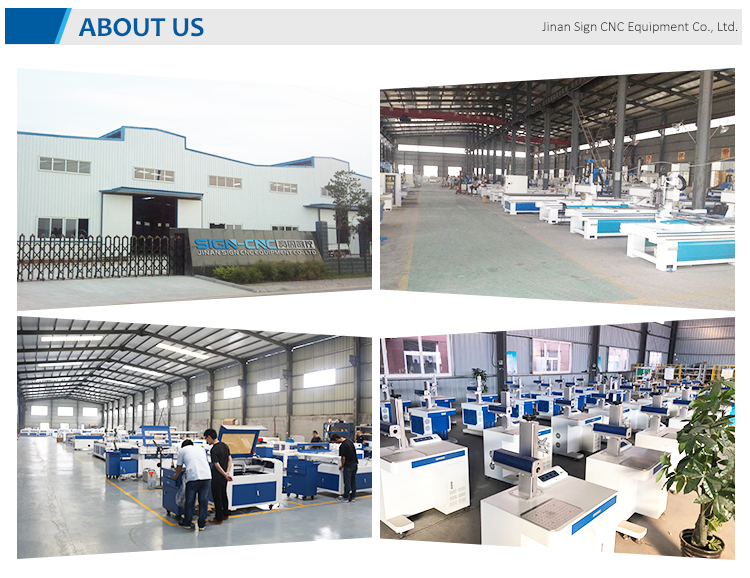 5.We use servo motor from Japan, make sure the cutting stable and cutting speed fast. cut stainless steel, mild steel, carbon steel, alloy steel, spring steel, iron, galvanized iron, galvanized sheet, aluminum, aluminium, copper, brass, bronze, gold, silver, titanium plates, metal sheets, metal plates, metal tubes and pipes, etc. 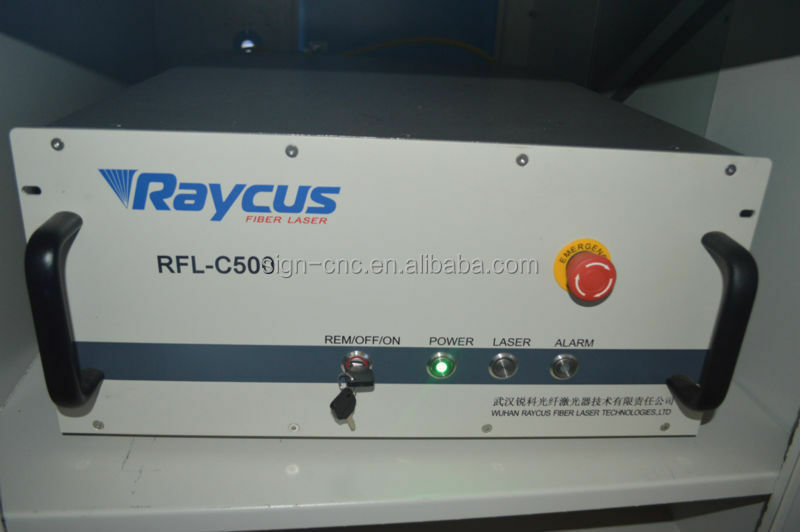 1.Auto focusing laser cutting head (with metal sensor) FRIENDESS of Cypcut, has high sensitivity and good stability. 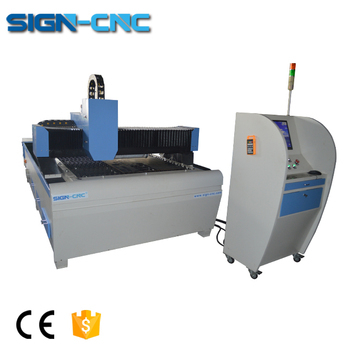 Cutting head laser nozzle touch the metal sheet materials surface, cutting head move up and down automatically. 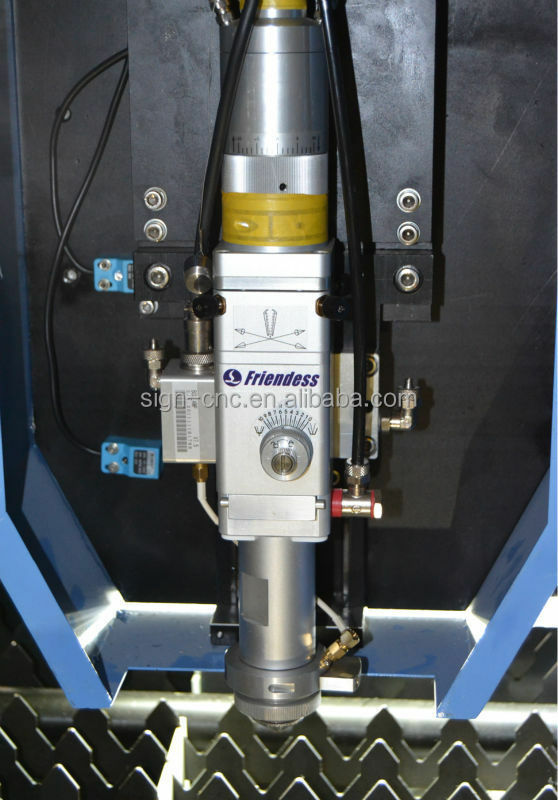 The cutting head has high sensitivity, stable running and good reliability. There is no obvious sparks flying phenomenon. It also avoids failure caused by air dielectric changing and electromagnetic field interference, which affect cutting quality and head collision damage. Its theoretical working lifetime is over 100,000 hours. 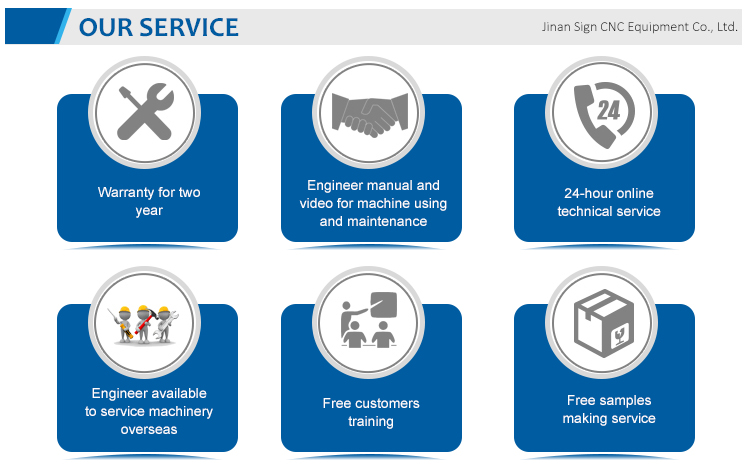 There is no cost for maintenance, no consumption during working. 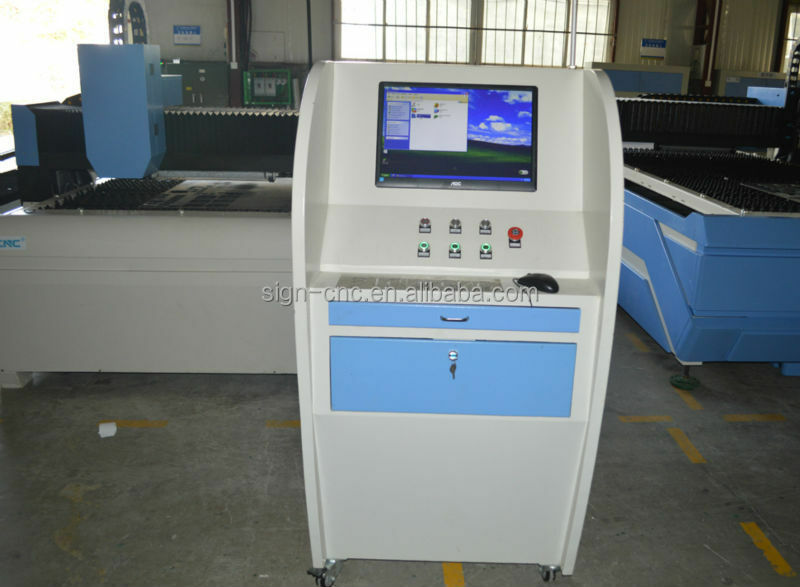 touch screen operation system, easy to operate. 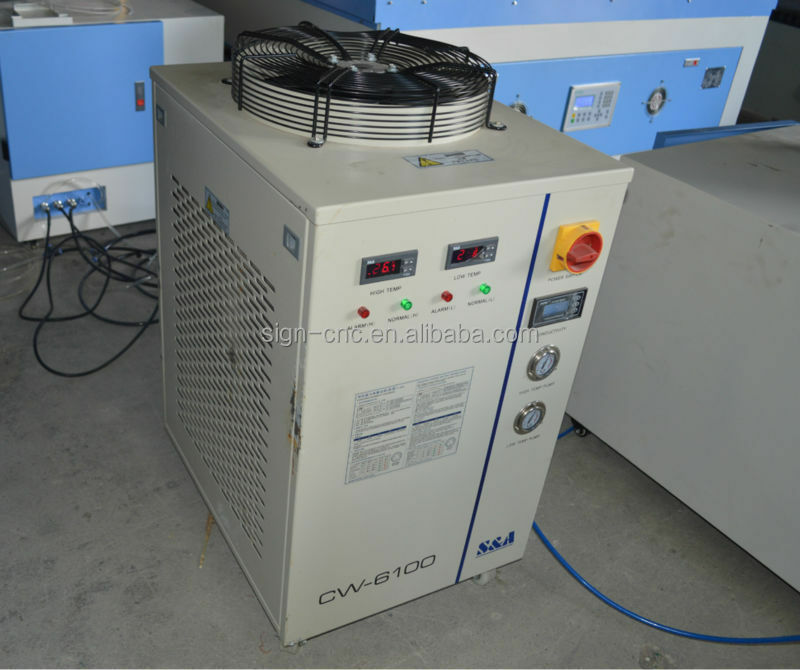 We use high power water chiller, cooling the laser system continuously, adjust the temperature automatically, ensures a long time working. 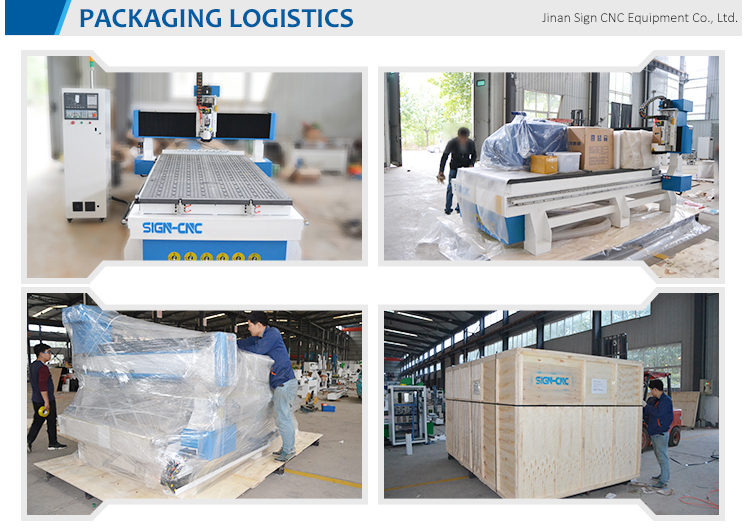 All the machine parts have been packaging, and whole of the machine with waterproofing membrane. And then have been package use standard wood case (The fumigation-free ), on the case top and bottom have steel tube for support. Let it more strong to avoid damage during the transport and for long distance transportation.